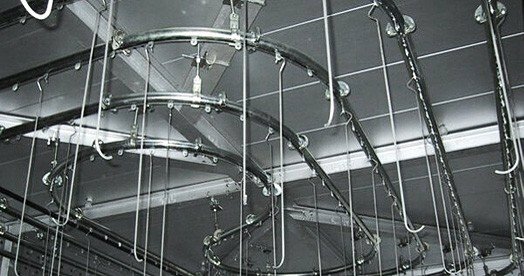 Learn more about wide range of conveyor solutions PACLINE has provided for companies in virtually every industry imaginable. Hundreds of photos have been organized into 10 key application areas: Paint Finishing, Assembly Lines, Parts Accumulation and WIP, Empty Carton and Tote Handling, Woodworking, Trash Handling, Fruit and Vegetable Packing, Creative Displays, Garment Handling, Entertainment Industry and Greenhouse Automation. 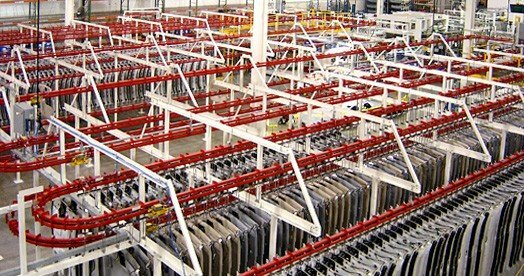 If you want to better understand the possibilities of a particular PACLINE conveyor product, check out this gallery where you can focus on each of our conveyor products individually and see for yourself the wide range of products and the unique conveyor system configurations that PACLINE has provided. Check back here often as we are adding photos to these galleries on a regular basis.